Most visitors to the land of Hollywood glitz and Rodeo Drive glamour may not think of Los Angeles as a Mecca of the great outdoors. Most visitors to the land of Hollywood glitz and Rodeo Drive glamour may not think of Los Angeles as a Mecca of the great outdoors. 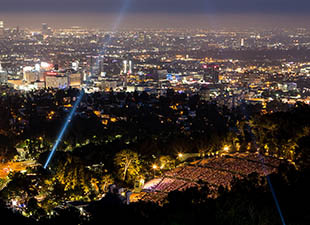 But with permanent springtime weather and over 16,000 acres of parkland spread throughout the metropolis, the City of Angels offers up a wealth of outdoor adventures for nearly every taste and fitness level. Here are five can’t-miss activities for getting outdoors in Los Angeles. Los Angeles is blessed with wide, sandy beaches that run nearly the entire length of the L.A. County coastline. 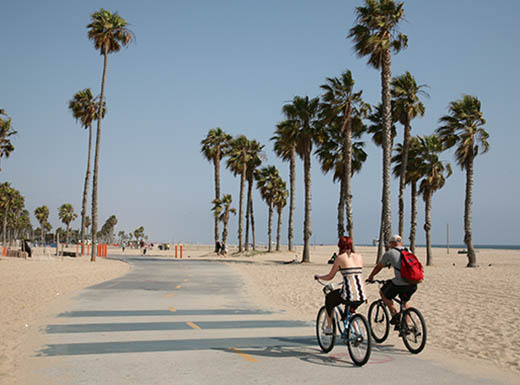 Enjoy the beachfront splendor with a bike ride along the 22-mile Marvin Braude Bike Trail, known locally as The Strand. 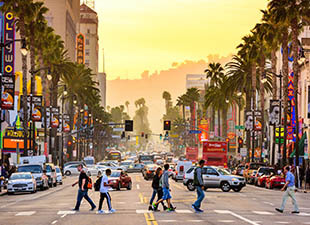 Start in the north at Will Rogers State Beach in Pacific Palisades and cruise south, with liberal stops along the way to check out the iconic Santa Monica Pier and colorful Venice Beach. Wind your way through Marina del Rey and along the South Bay beach cities before ending at Torrance County Beach. If you have anything left in the tank, pedal up to the Palos Verdes Bluffs Trail for amazing ocean views, especially at sunset. With so many activities available within its 4,300 acres, you could probably spend your entire L.A. vacation within the boundaries of Griffith Park and never get bored. 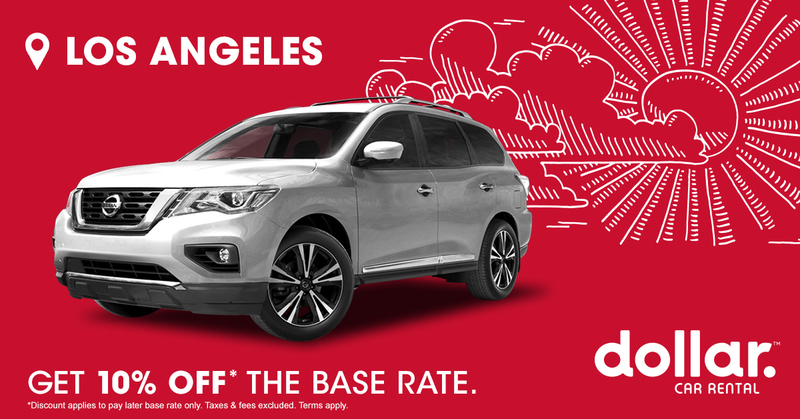 Play a round of golf, visit the L.A. Zoo, ride ponies (or trains), or explore the Autry Museum of the American West. But mostly, take advantage of the park’s 53-mile network of trails to lead you near the Hollywood sign, past a bird sanctuary, and through the Bronson Caves. 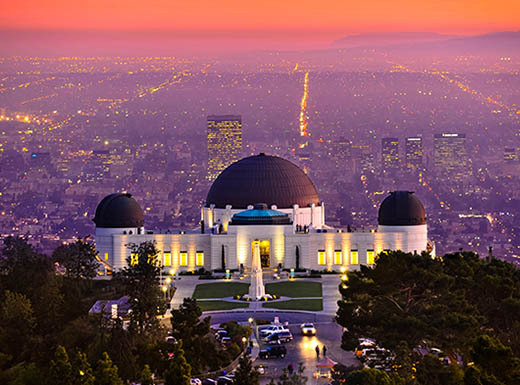 Make your way up to the park’s main attraction, the Griffith Observatory, for stunning views of the stars and down to the vast city below. 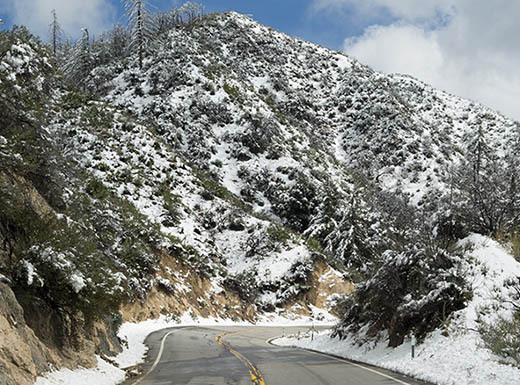 There are numerous picturesque drives in L.A. that offer great views, but for nature-packed scenery it doesn’t get much more spectacular than the Angeles Crest Highway. The 66-mile route begins at the town of La Cañada-Flintridge and winds through the San Gabriel Mountains of the Angeles National Forest, reaching an elevation of just under 8,000 feet at its highest point. Drive through chaparral and alpine forests that open up to breathtaking views of deep valleys and the towering Mt. San Antonio, as well as the vistas of the city far below. This 3-mile-long shoreline in Playa Del Rey is the only place in L.A. County where you’re allowed to build a bonfire on the beach. Make a day of it at Dockweiler State Beach, playing in the sand or exploring the jetties while watching the protected snowy plover skitter near the surf. When evening nears, stake out one of dozens of fire rings dotting the sand, where people of all ages gather to watch the sunset and huddle around a crackling fire. Just a hop and skip from the Santa Monica Pier up the coastal highway to Pacific Palisades, you’ll find the 141-acre Temescal Gateway Park, one of the most popular wilderness parks in the Santa Monica Mountains. Hike through open grassland, live oak, and sycamore canyons from Temescal Creek past the Temescal Canyon Falls and along the canyon ridge for dazzling Pacific views. The area is part of a connected network of parks, including Topanga State Park, that make up the world’s largest wild lands within a major city. 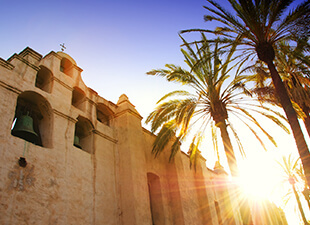 For more ideas on what to do and see on a visit to Los Angeles, follow us on Twitter.